Campfire, unconventional jokes and cheap whiskey bottle. This is why we have been at Naamat festival last seven years. 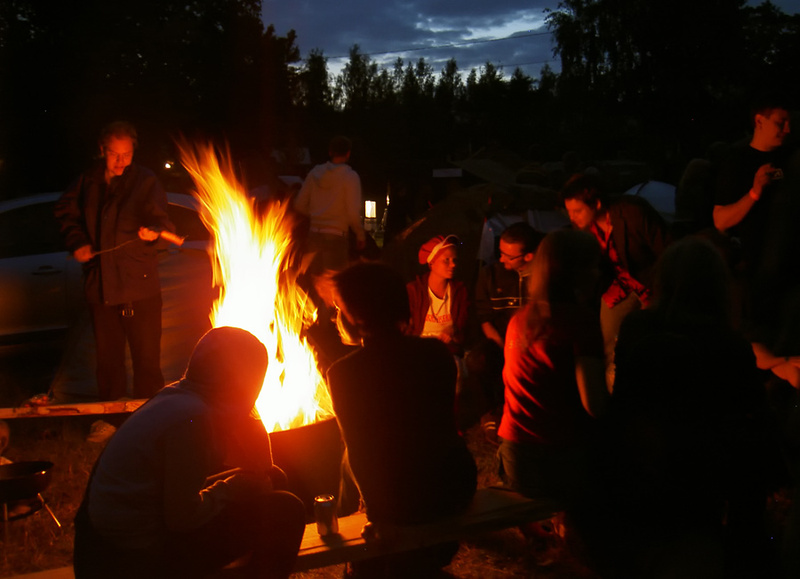 This entry was posted in Risto's photos and tagged campfire, naamat, night.